We know it can be hard to find an osteopath that suits you, but when you search for your local osteopath with our unique directory you can choose the type of osteopath that suits your needs. There are also a range of different resources for you to interact with including latest pieces of research, news, and information about osteopathy around Oxford. There is also an opportunity for you to ask your local osteopaths direct questions, and see what others have asked, and how we’ve answered. 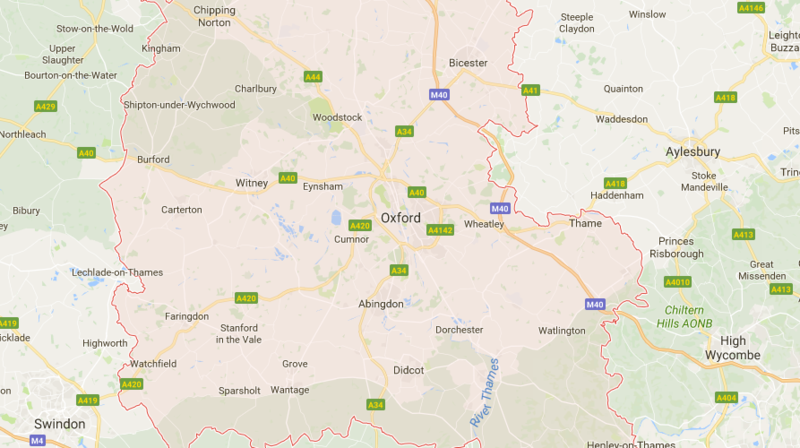 Find your local Oxford osteopath by using our directory search below. Osteopathy is a patient-centred, system of healthcare and as such the osteopath with tailor the treatment to your needs. Join us and become a member of the newest Osteopathic Network in the UK. We bring members the best quality in CPD, personal development, and practice development information possible. There are three levels of membership: Student Membership; Associate Membership (for allied healthcare professionals including; Chiropractors, Physiotherapists, Sports Masseurs etc); Osteopathic Membership.